Pandora’s founder Tim Westergren revealed in a blog post yesterday just how much artists are earning streaming their music through Pandora. According to Westergren, musicians like Drake and Lil Wayne are each earning $3 million per year from Pandora, while Coldplay, Adele, Wiz Khalifa, and Jason Aldean rake in $1 million. It’s a significant chunk of change for these artists, although when you consider how much Pandora earned in one quarter, those numbers might not seem so generous. The music industry and its many gray areas and fine print make royalty payments incredibly complex, as multiple parties – managers, musicians, agents, music labels, publishers, distributers, and others – have to try and fit into the picture. Westergren is clearly promoting Pandora as a viable money-making distribution service, and notes that over 2,000 artists will be making $10,000 each, but it’s not quite that black and white. And for Westergren to say that it’s “enabling musicians to earn a living” from using Pandora is an overstatement, since it really only applies to the top earners. You still have to give credit where credit is due, and Pandora is certainly trying to change the outdated system responsible for managing the most important details in the music industry. 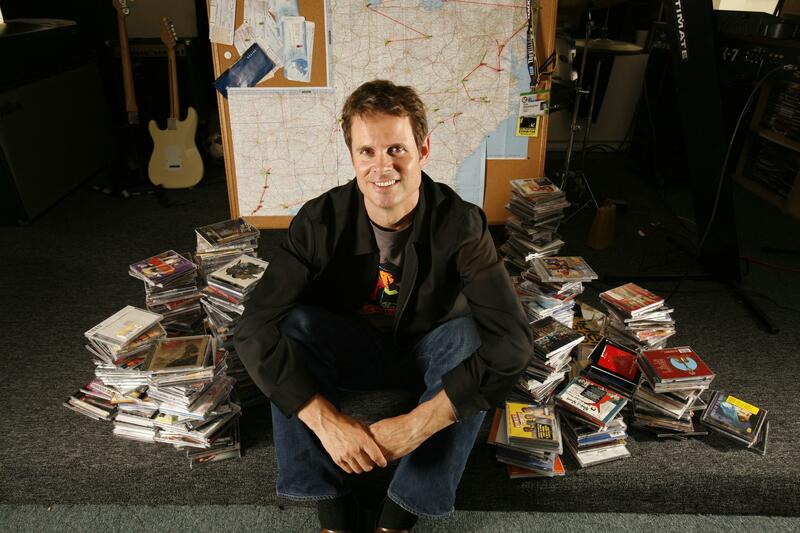 Westergren revealed that Pandora accounted for only 6.5 percent of all radio listening in the United States. It’s a small number, and one he wants to change. Right now, as much as 55 percent of Pandora’s revenue goes back into licensing fees, and if the RIAA changed its archaic licensing structure, the platform could afford to pay artists more. “We think artists could and should ultimately earn even more. But all of this revenue is coming from a single company. A predatory licensing fee orchestrated over 10 years ago by the RIAA and their lobbyists in Washington has devastated Internet radio,” says Westergren. He has a point. AOL, Yahoo!, Launchcast, and MSN were among the major media companies that have fled pursuing Internet radio, and it’s an incredibly expensive venture with a high barrier to entry for many startups to pursue. Startups will end up spending millions of dollars on streaming, mechanical, radio licenses, not to mention the legal fees. With Spotify, Last.fm, Pandora, iHeartRadio, Rdio, and all of the other music streaming companies out there, there’s undoubtedly a market demand for Internet radio and online streaming music. But reaching profitability for both the services and artists means the RIAA first needs to make an effort to adjust its policies.